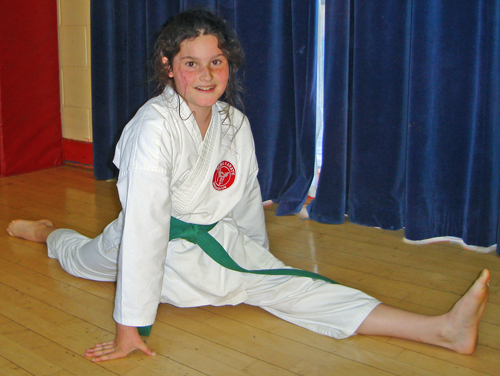 THE FULL SPLITS CLUB PAGE? 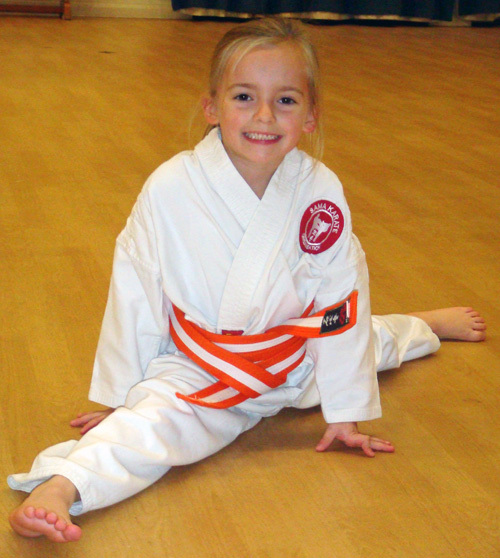 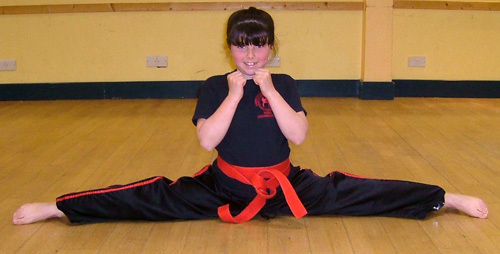 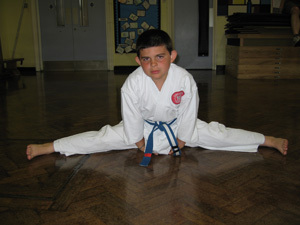 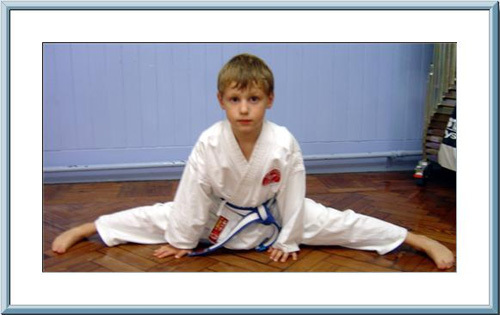 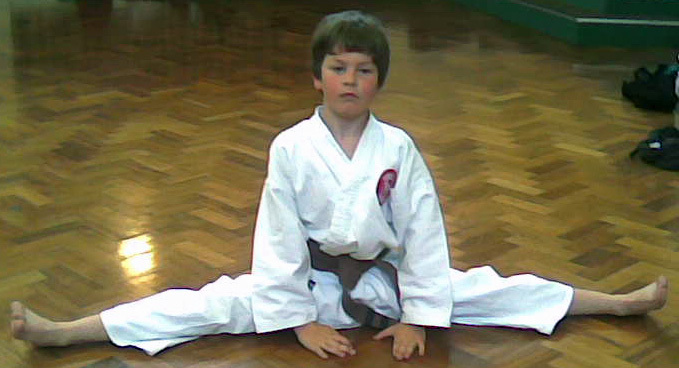 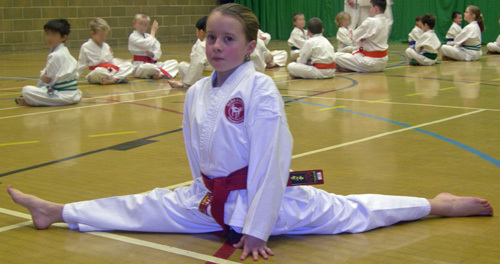 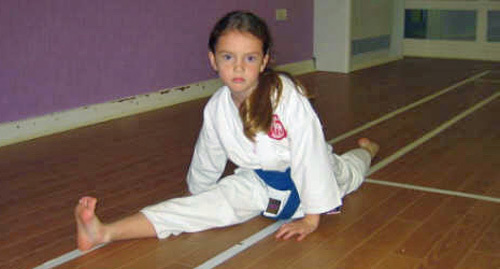 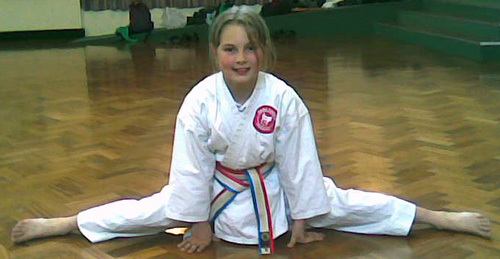 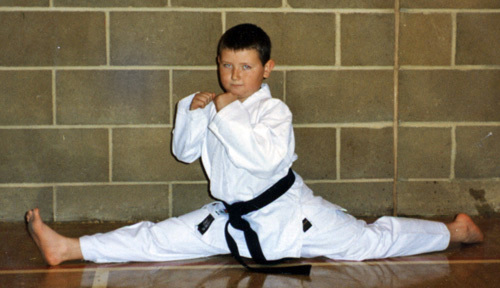 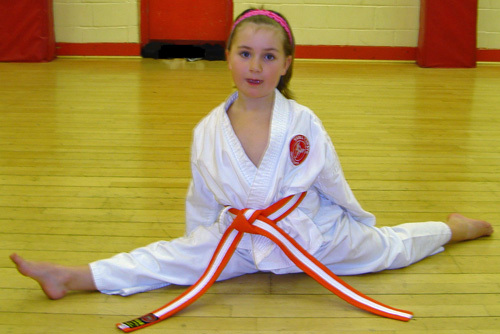 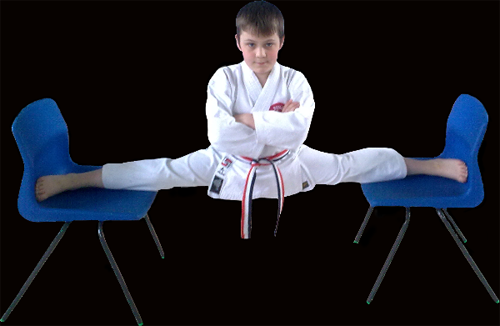 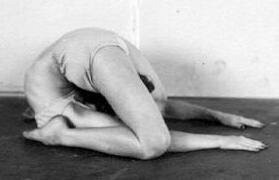 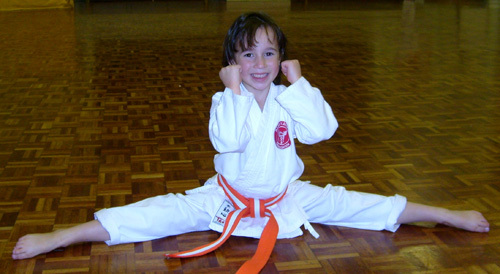 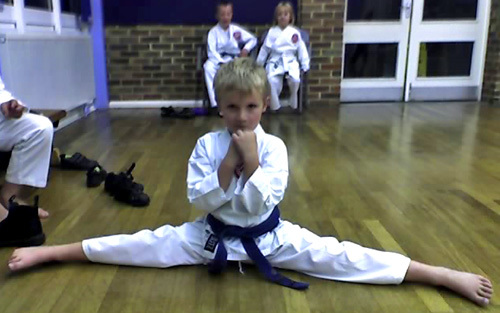 Student's doing the box or front splits please try to sit fairly upright with the SAMA badge showing. 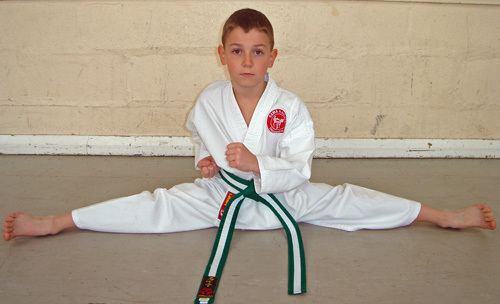 Belt ends must be of equal lengths, hanging neatly in front, uniform to look clean and pressed. 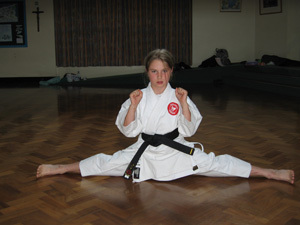 Photos which are taken with other students in the background are acceptable. 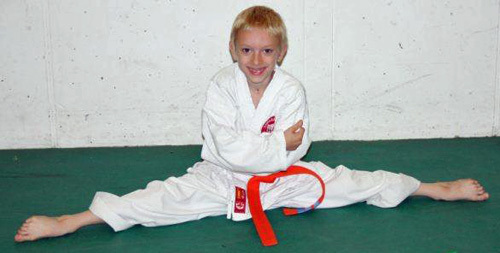 However, we may have to blur out the faces, especially if they are clearly visable. 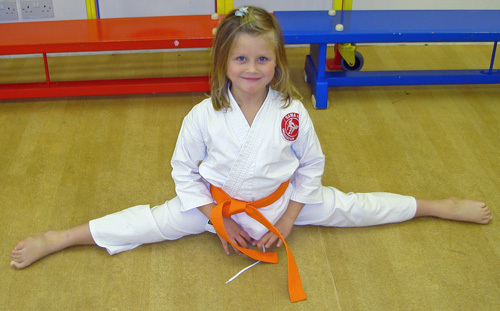 This is due to our NSPCC child protection policy.